Modular seems to be the buzzword of the moment within the dance music fraternity — everywhere we look we are encircled by the new modular way of working. Moog champion the modular approach that has always made them a popular fit in electronic circles, whilst Roland look to push the modular approach onto a new wave of future producers with their new Aira system. Then there are all the bespoke guys utilising the love of all things modular who are creating some pretty tasty systems in their own right. Inevitably, it was only going to be a short space of time before other areas of the production world looked towards the modular approach. With this clearly in mind, those design junkies at AIAIAI have jumped on board with the TMA-2 Modular headphones. The idea behind this is that users, DJs or producers get to spec a set of headphones entirely how they would want them to be built for their individual needs. How does it work? 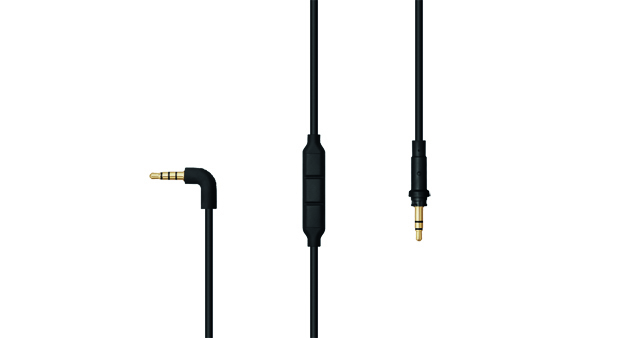 Simple: there are four areas that make up the build of the headphone — Headband, Speaker Units, Ear-pads and the Cable. Of these four areas there are a number of options for each, starting with three headband options with varying materials and designs. There are four different speaker units offering a choice of materials as well as differing sound curves for different uses, be it bass-enhanced for DJing or neutral for studio applications. 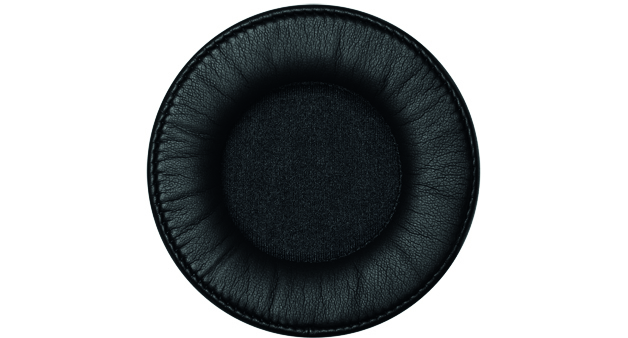 Five ear-pad designs are also supplied with a range of different materials and thickness to change the sound to the user’s needs and demands, and lastly there are six variants of cable — with the basic straight one being ideal for general users. There's a one button built-in microphone for smartphone style devices, and the rest are coiled and come in various lengths and finishes for DJ or studio applications. By combining any one of the aforementioned parts, users get to build their own custom-designed headphones. This is just the basic stage behind the process, as AIAIAI have also created a rather nifty website to aid in the process and also ensure that anyone wishing to buy and build their own modular headphone gets the full immersive user experience. The website is simple to use and offers a very informative way of getting the right build for your needs. When you first go onto the site, users will be presented with a basic two-way split-screen view. The left-side displays a virtual visual representation on how the headphones would look when built, and there is also a roll-up section that offers a write-up of the Description, Sound Profile and Tech Specs of your choices. This section details what the particular build would be good for and the type of sound that can be expected, with a graphical representation as to where the bass, mids and trebles sit. This type of presentation is also adopted for the parts section, with roll-ups giving detailed information as to the individual parts that are on offer. It really is an intuitive and easy system to use. If this is too much trouble (wouldn’t know why, it really is simple to use), there are other ways in which anyone wishing to own a pair of modulars can choose which configuration would be best for them by using the AIAIAI presets. These presets offer a quick and easy way to get a build for your desired use based on what you are using the headphones for, what music genre you would be looking to use them in, and by AIAIAI's key artist choices. All these options come at varying price points, so every angle can be covered — be it price considerations for a more cost-conscious build, or the sky is the limit for no-holds-barred performance. Once you’ve configured your phones then you are good to go. During the testing process your Tech editor used various different combinations of ear-pads, drivers and headbands. Out of these, the area that was really important was the pads and drivers as these are essentially the two parts that will alter the sound significantly for your particular uses — cables and headbands are not such a big deal but it's nice to know that they can be swapped about. In use, there is a noticeable difference to the different combination of builds that we tested, ranging from deep bass-heavy audio replication — ideal for DJ booth and club mixing environments — and neutral variations that would be good for production and studio uses. We really enjoyed the whole building and choosing experience, as well as getting the chance to own a pair of phones tailored for our specific needs. Cool novel approach to owning your own bespoke pair of headphones. Would have loved to have more options like colour ways and even a premium leather option. Excellent-sounding headphones that feature a unique modular approach. Once again the guys who dropped the minimalist look into headphone design have delivered an interesting and cool way of joining the AIAIAI massive.